Wood dreamers is the series of Guitar TV World dedicated to the Guitar makers. 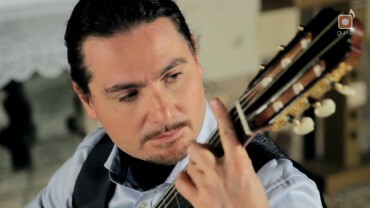 We started this series with the Italian Luthier Umberto Raccis. We visited him in Guazzora, Italy and discovered a passionate guitar maker and a wonderful and interesting person. Enjoy our reportage of Umberto Raccis!